Would you like to expand your texture options in FS17? Then Farming simulator 2017 Textures mods is exactly what you need. In our site, you will find a great variety of different mods which will help you to upgrade your game. Pick one Landwirtschafts simulator 17 Textures mods and take a look to its description. 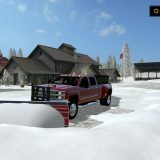 You will get all the needed information there which will let you decide, if it’s the exact mod you are looking for. 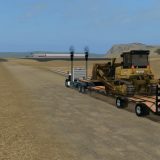 Each Textures mod Farming simulator 2017 is unique so you won’t be disappointed, we guarantee. 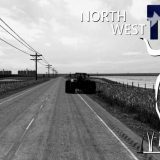 Look through FS17 Textures mods free files list and go for the best option. Try as many files as you want, no costs or limits. Stop hesitating and click on LS17 Textures mods download button right now and get ready for new challenges. You will be wondering why you haven’t tried it before. Make it happen!